The Aid by Trade Foundation, DEG and GIZ are happy to invite you to the 10th Stakeholder Conference of Cotton made in Africa and COMPACI. 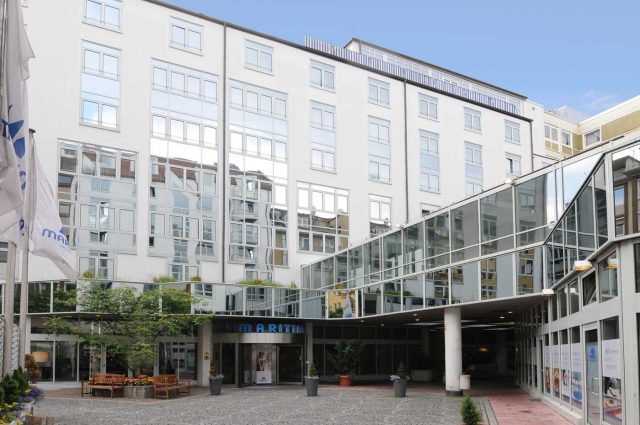 The conference will take place at Maritim Hotel in Munich/ Germany. It will start with a rustic Opening Dinner on the evening of the 7th of September 2016 and continue on the 8th of September. This year’s conference day will focus on measuring the impact of our activities in Africa, key lessons learnt from COMPACI / CmiA from the view of partnering cotton companies as well as how to maintain a transparent and traceable supply chain for sustainable cotton. Finally we will discuss the challenges and opportunities that lie within marketing sustainability. We will especially look at Movement Communication as a likely tool to create awareness for CmiA among brands and consumers in a most modern way. On Friday, 9th of September you will have the opportunity to take part in a guided city tour showing us the history of Munich and the German “Reinheitsgebot” (Purity Law for Beer) and will end with a beer tasting and rustic Bavarian “Brotzeit” (Lunch). We strongly recommend all our African partners to book as early as possible (latest 7th of August), so that the necessary support for visa-application can be provided. We are looking forward to meeting you in beautiful Munich.